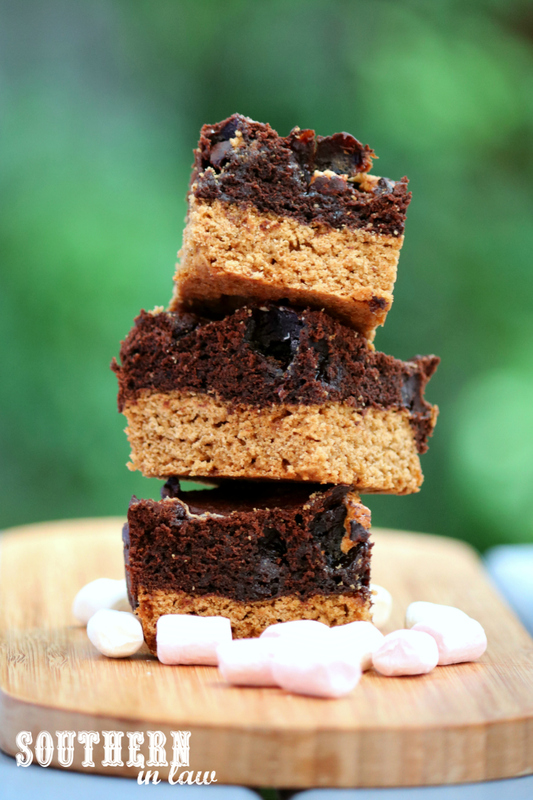 Do you want to know the true story of how these brownies came to be? 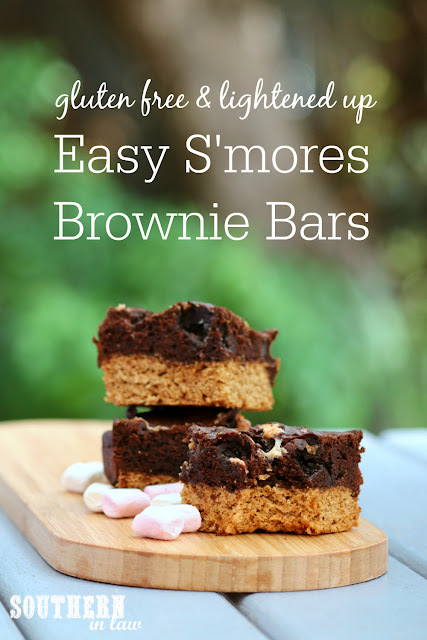 You see, I really really wanted brownies and I wanted to share a new brownie recipe on the blog. 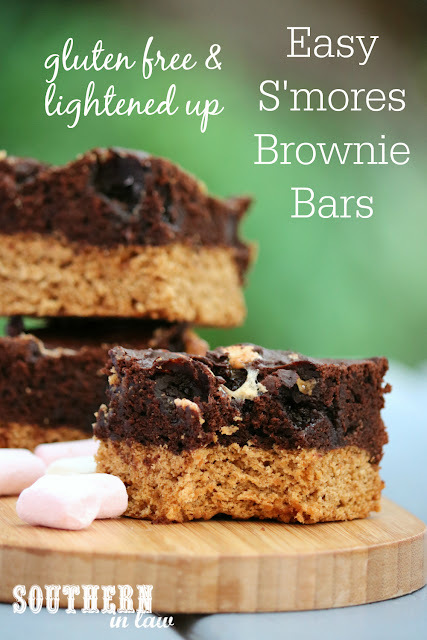 I was all set to make them when I realised something; I have way too many brownie recipes on the blog already. I realised I had a bit of a brownie obsession going on... so what did I do? I made a cookie base, poured a brownie batter over the top, added marshmallows and called them S'mores Bars so you guys don't check me into brownie rehab. And I promise, you definitely won't want to throw me into rehab when you try these babies. To make the base: Sift your flour and mix with your sugar and baking paper. Set aside. Melt your butter and mix in your applesauce and egg white. Add your butter mixture to your dry ingredients, stirring until just combined. Place your cookie dough into the bottom of your prepared tray, spreading out the dough to form an even layer with wet fingertips (this stops the dough from sticking to your hands) or a piece of baking paper. Bake your cookie base for 12-15 minutes or until lightly golden and the edges of your cookie are firm. Allow your cookie base to cool whilst you make your brownie batter. To make the brownie topping: Melt your butter and chocolate (either in the microwave or over a double boiler), stirring constantly until your mix is smooth and completely melted. Gently fold your chocolate mixture into your egg mix and then fold through your flour mixture until just combined. Stir through your marshmallows. Pour your brownie mix on top of your cookie base in the tin, spreading evenly. Bake your brownie for 18-30 minutes or until cooked through and skewer inserted into the middle removes clean. These brownies are best on the day they're made, however, they will keep in an airtight container at room temperature or in the fridge for 2-3 days. 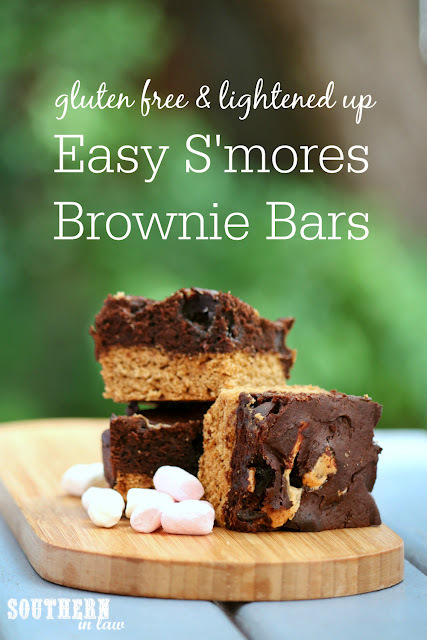 *I used mini marshmallows for the photos, however, they almost disappear when baking. For marshmallow chunks, use big marshmallows. But tell me, what's one baked good (or food) you always seem to come back to? For me it's always brownies as they're so easy to make and SO satisfying!